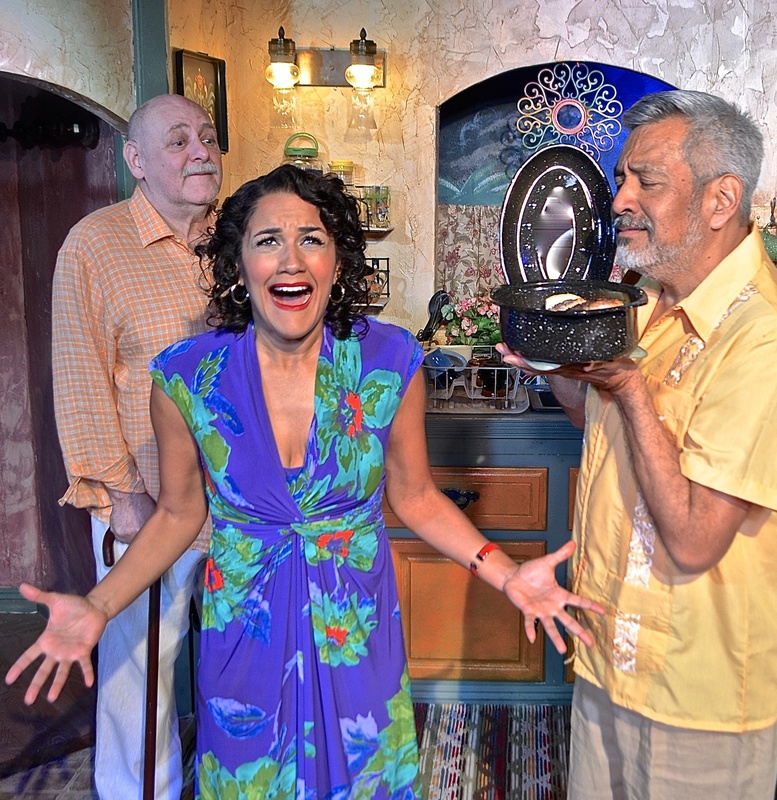 Four productions including one rock opera musical that explores a handful of …isms, or an informal often derogatory, unspecified doctrine, system or practice: Socialism, Racism, Classism, Sexism, etc. 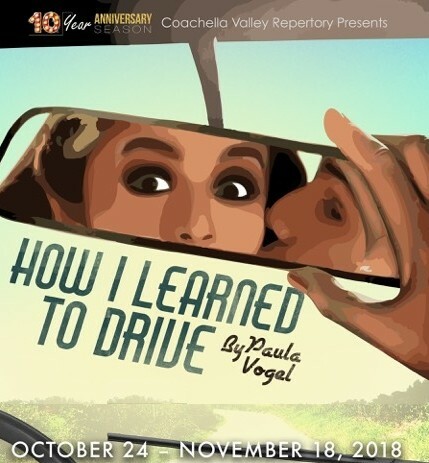 How I Learned to Drive by Paula Vogel is a funny, surprising and devastating tale of survival as seen through the lens of a troubling relationship between a young girl and an older man. 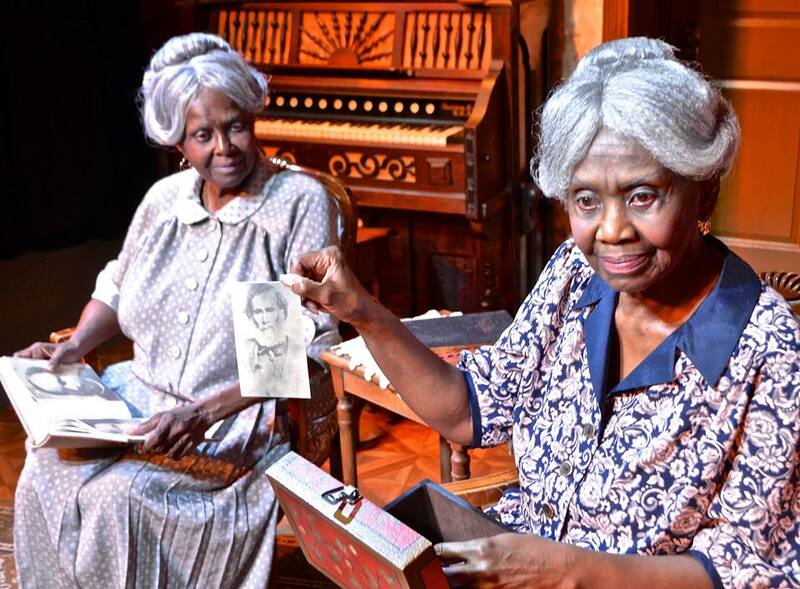 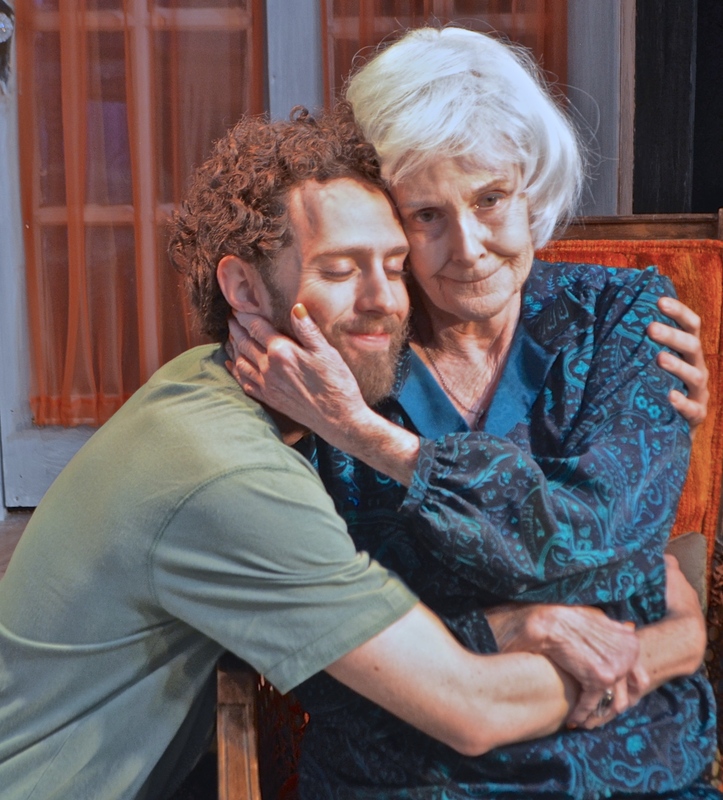 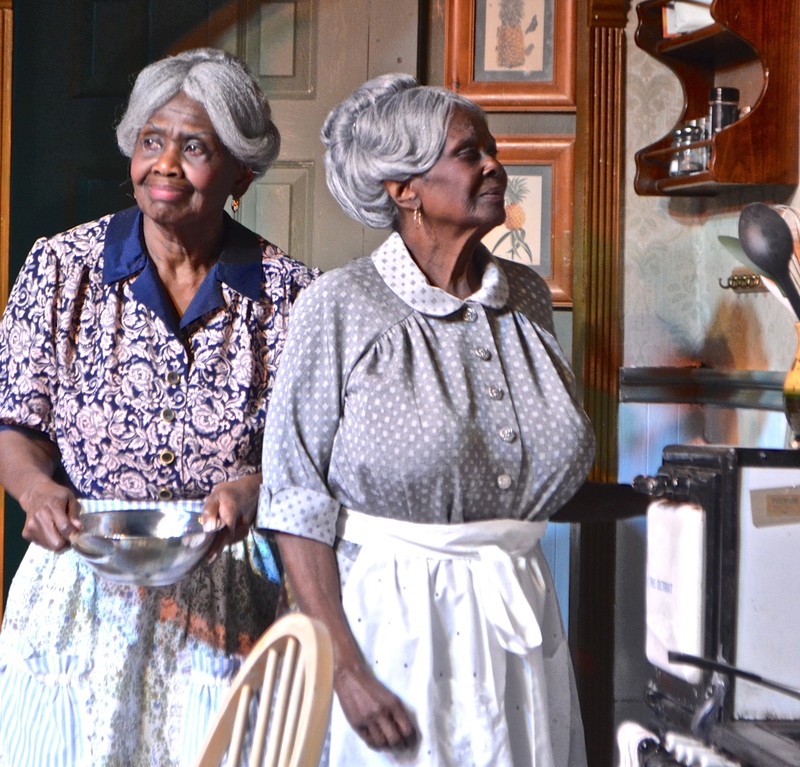 It is a multi-award winning play including the 1998 Pulitzer Prize.